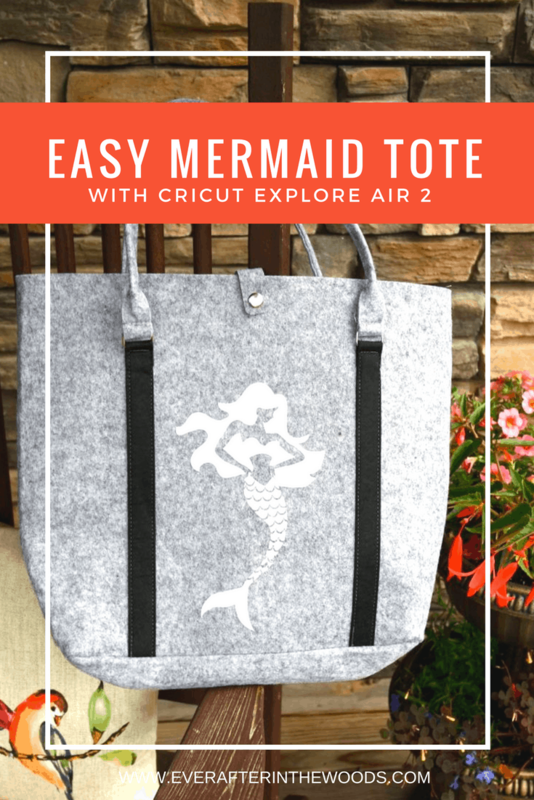 I have been enjoying using my Cricut Explore Air 2 Machine and I am always amazed at how easy it is to use. 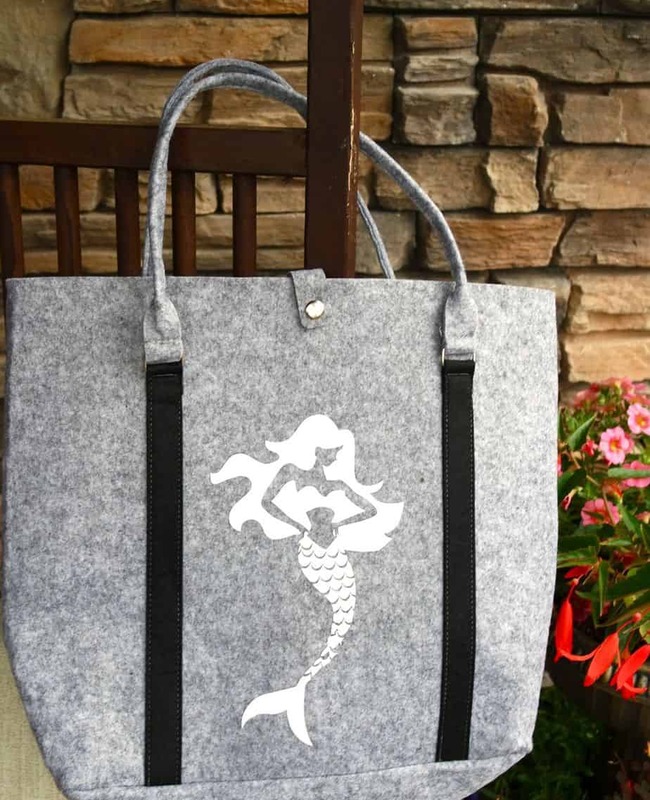 I made this Mermaid Tote Bag in about 10 minutes and it is perfect for books, school or a beach bag. 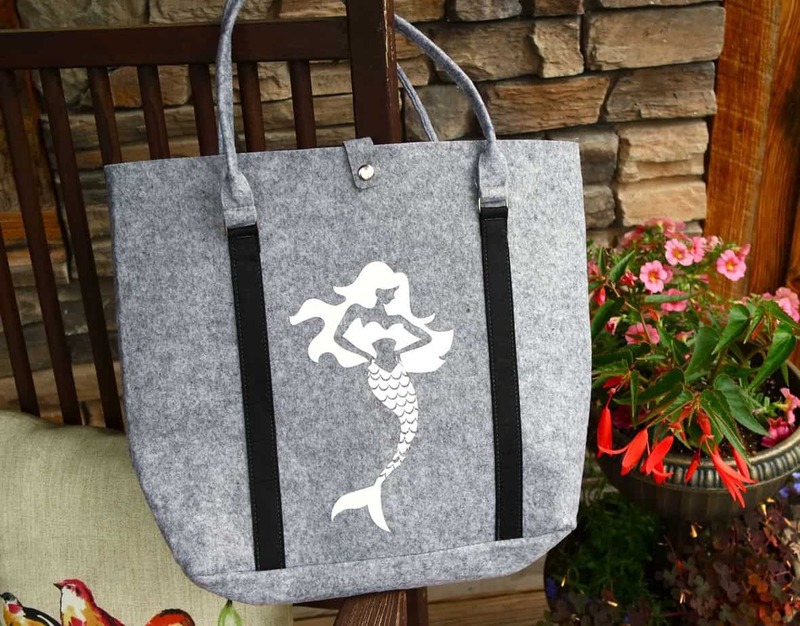 Anyone that loves the beach and mermaid would this tote! I made it using a “Make it Now” template that I changed a little from the Cricut Design Space Library. The original project I think called for it on a dishtowel but I thought it would be awesome on a tote. 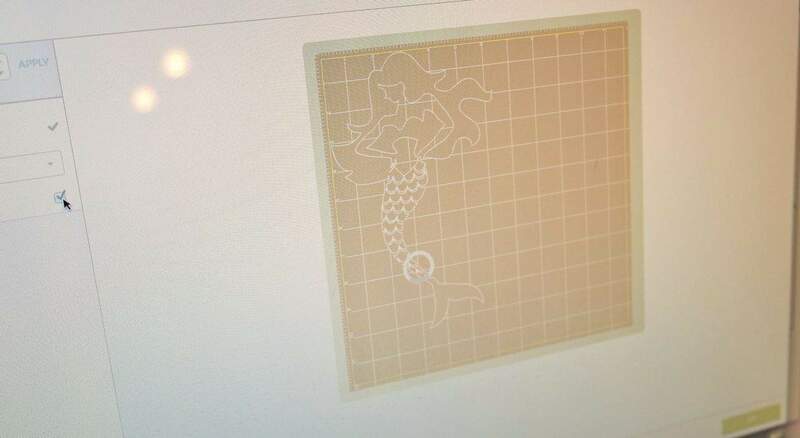 Log in to you Cricut Access Design Library and look for the Mermaid design. Add the mermaid image to your new project template and size it according to the size of your tote. 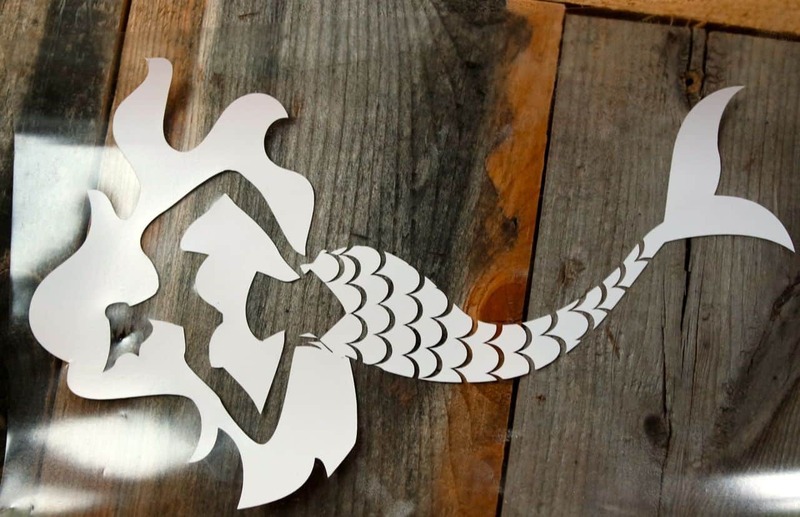 Change the cutting mode on your Cricut ExploreAir 2 to a vinyl cut. 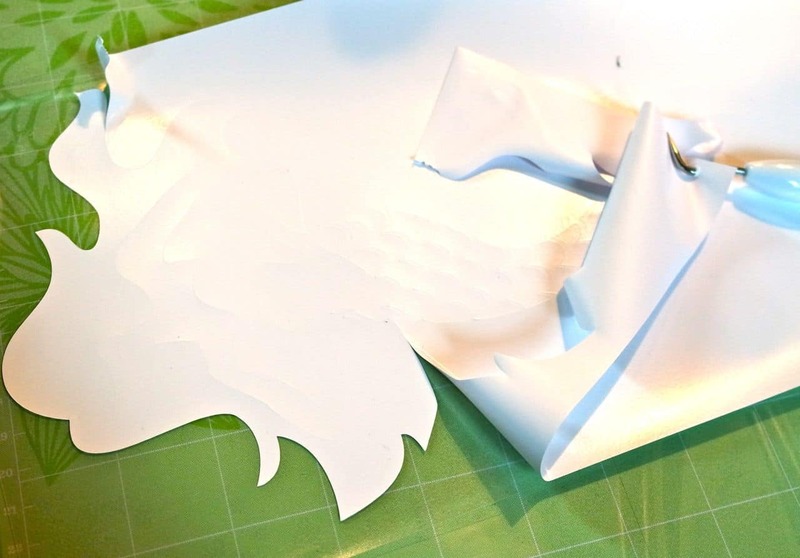 Place your iron-on vinyl onto your matboard. 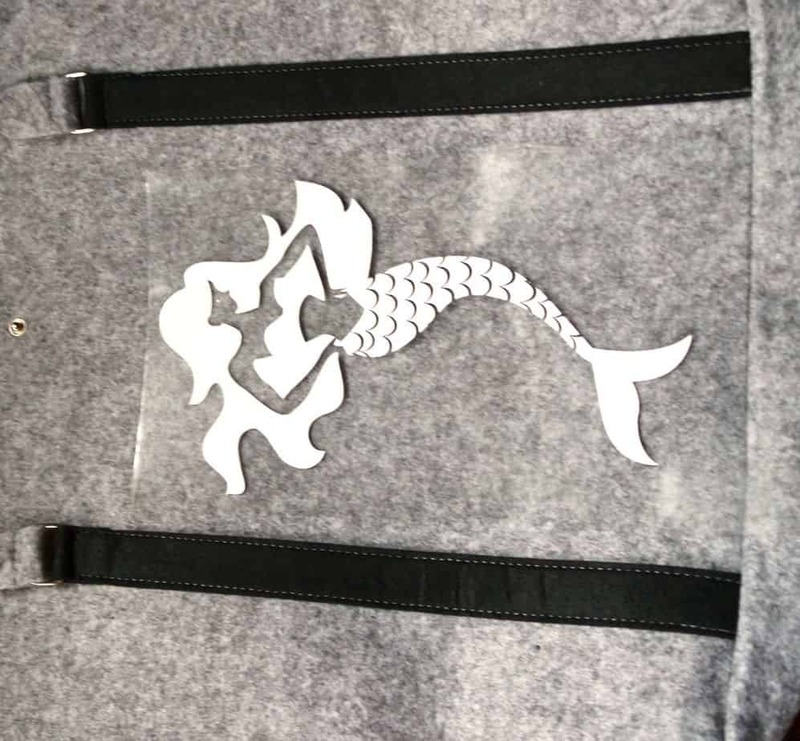 After the mermaid is cut- use your hook tool to separate the background from the image. Place on to your tote and iron on. This machine has so much to offer and I love how many projects there are available for you to use with your Cricut Access. The images that are loaded into your image library are perfect for a variety of different projects. 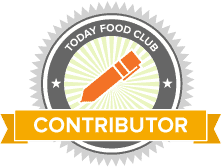 This machine is versatile and easy to use and I can’t wait to use it again- it is so much fun!